Born from a passion for whisky and a private collection, The Really Good Whisky Company was established in 2017 and shortly after they set off scouring the world for the best and finest whiskies to bring to their customer market. In April of this year Shelley Kelaty, Managing Director of The Really Good Whisky Company came to us (Saxon Packaging) to discuss the idea of having an advent calendar for these amazing whiskies – in miniature form. Unsure quite what they were after they sent in samples of their whisky (we tried very hard not to drink them!) and our in-house design team took to the task. By measuring each bottle diameter and height we were able to design a bespoke 24 window whisky advent box which safely secures their luxurious miniatures. In addition to the advent box itself, we also created a shipping outer to ensure the bottles were kept safe from damage when being sent to their customers in the post. The boxes were printed a one colour flexo using tonal work to help give the artwork depth. 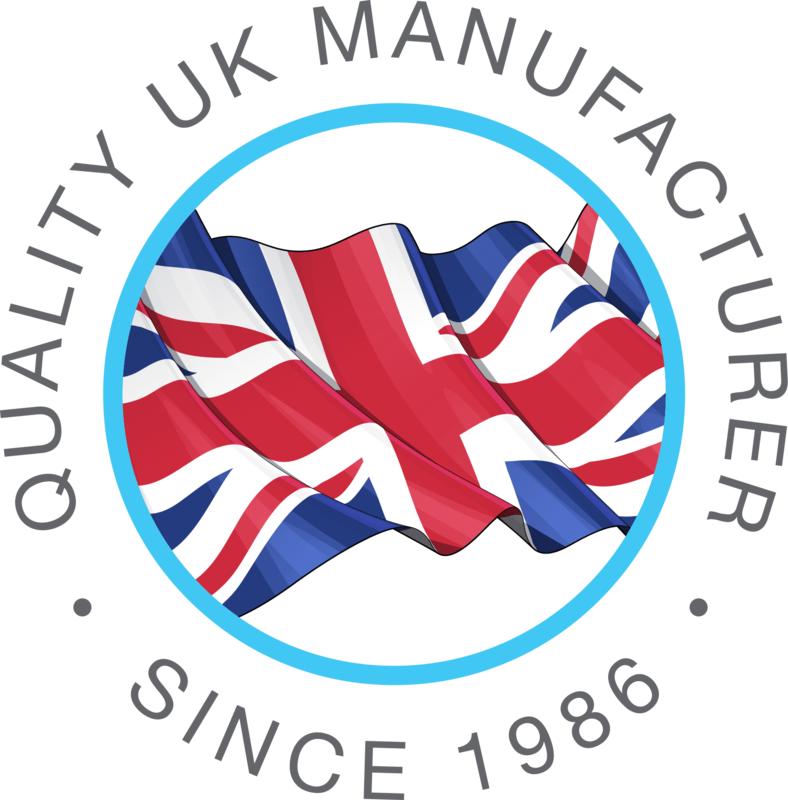 “We were SO thrilled with the responsive and quick way that Saxon catered to all our demands and requirements – from conception, to design, to delivery, they were there all the way helping us and going above and beyond our expectations. We’re thrilled with the calendars and our customers are too – and we’ll definitely be back with plenty more products in the pipeline!” said Shelley. 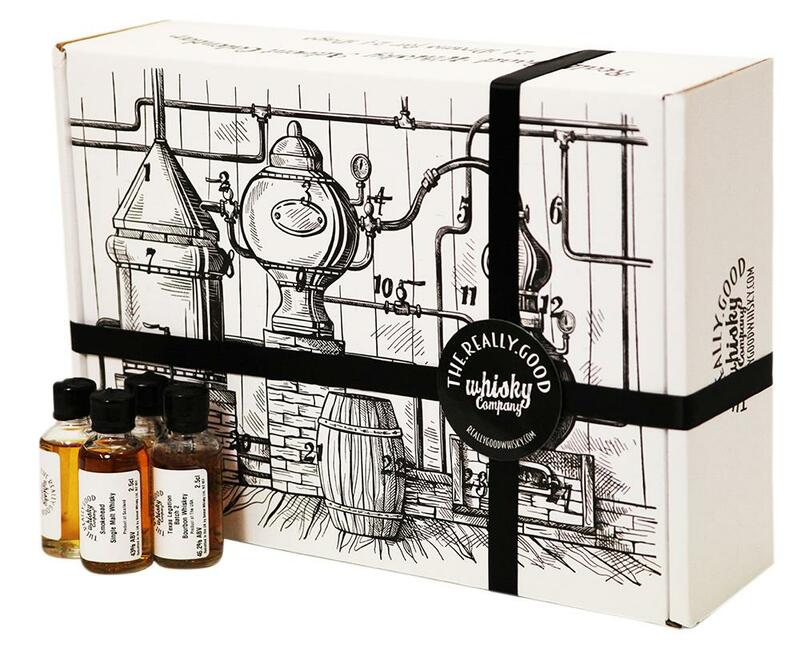 For more information on these products visit https://reallygoodwhisky.com/ and for more information regarding spirits and gifts packaging click here or call 01502 513112.